Climate Masters, Inc. 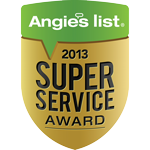 Heating and Cooling is proud to serve the Rock Hill community! About Rock Hill, MO - Happy to be your hometown Heating & Air Conditioning Contractor! 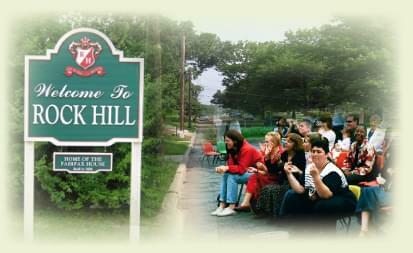 Rock Hill is located in St. Louis County, Missouri, and according to the 2010 census the population was 4,635. This city has 1.09 square miles of total area, all of which consists of land. Rock Hill is served by the Webster Groves School District and is home to three public schools: Hudson Elementary, Webster Groves Elementary Computer School, and Steger Sixth Grade Center. This city is known for having four distinct seasons with spring being the wettest season. Summers are typically hot and humid. There are a variety of attractions located in and around the Rock Hill area. There are seven different parks in Rock Hill, including Oak Trail, Stroup Fields, Hensley Park, and Greenwood Park. Attractions that are also located in the region include the Opera Theatre of Saint Louis, The Repertory Theatre of St. Louis, and the Cardinal Rigali Center.